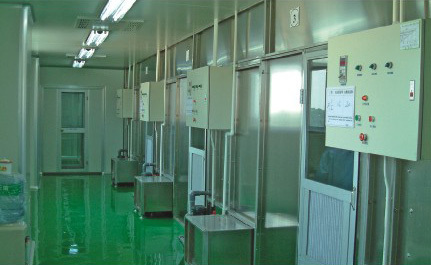 This manufacturer is a high-tech enterprise specialized in surface coating technology and a one-stop service in equipments design, development, manufacturing, installing as well as a comprehensive after-service to its valued customers. 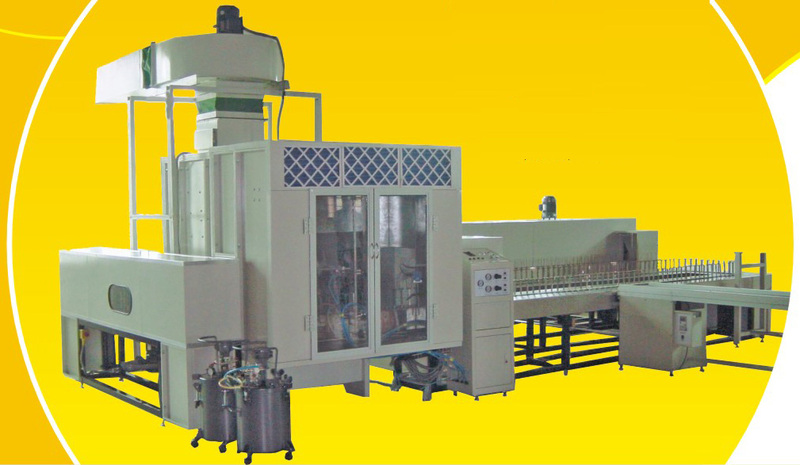 Its products are intensively covered all auto & manual coating production lines, electrostatic coating equipments, liquid coating lines, UV-paint auto coating lines, robot coating systems, multi-wheels coating systems, all conveyor equipments, UV curing equipments, industrial ovens. 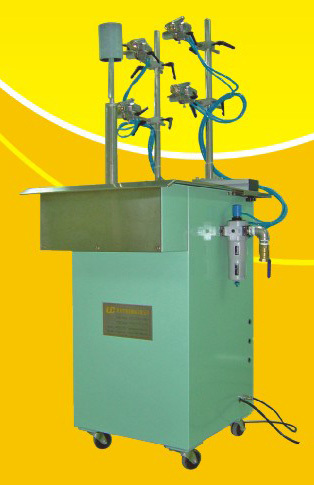 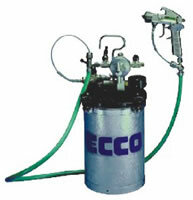 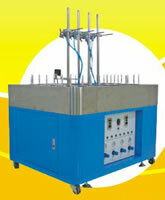 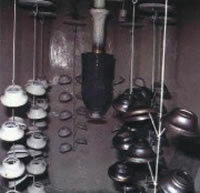 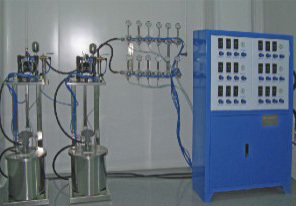 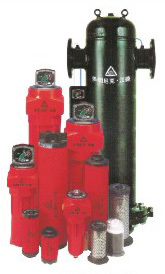 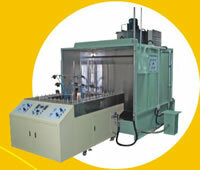 Besides, it provides different spare parts for coating equipments upon customers' needs. 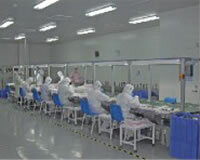 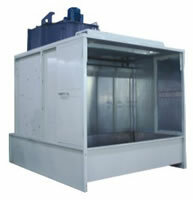 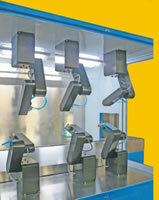 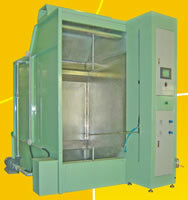 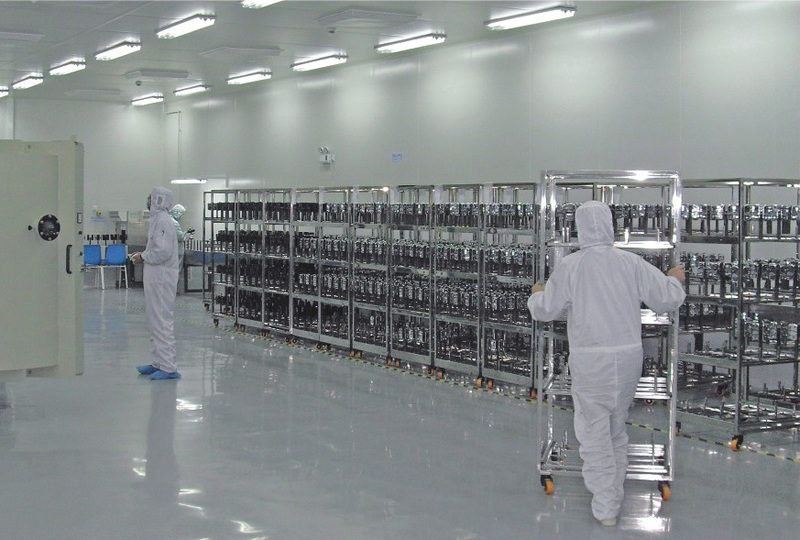 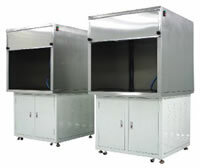 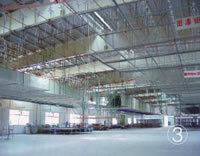 It is striving to be your trust-worth supplier in clean room projects. Its customers are widely from different industries, including toys, vacuum electroplating, electronics, mobiles, cosmetics, stationeries, alloyed products and plastic products and so on. 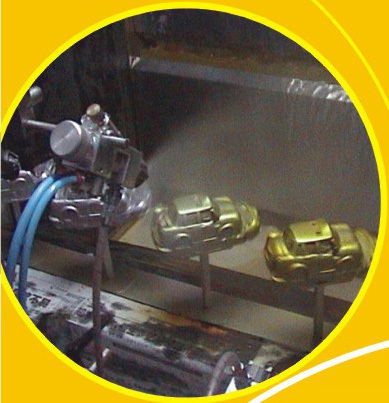 It has a professional engineer team with more than 10 years of solid experiences in the coating industry. 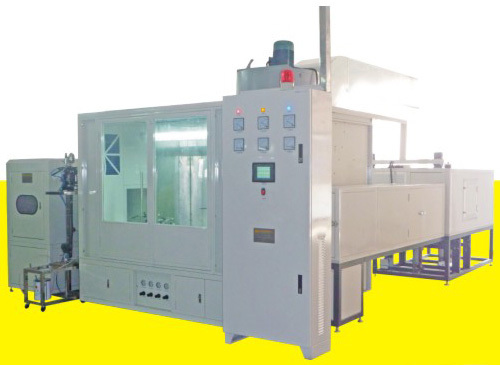 Given its brilliant corporate management team and scalable manufacturing plant as well as the adequacy technology, it is surely to deliver its products with the most advanced design and excellent after-sales services. By all these factors, a reasonable price can be achieved as a benefit to its customers. 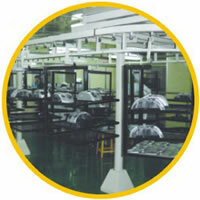 Its vision is to achieve the international standard. 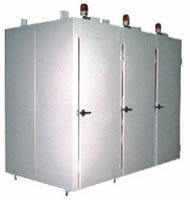 All strategic partners are welcome. 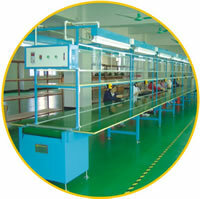 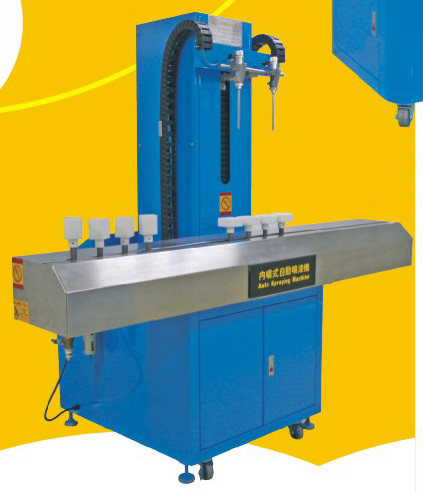 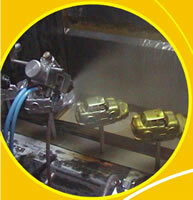 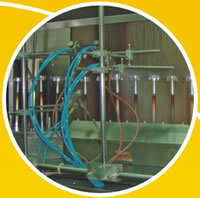 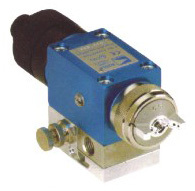 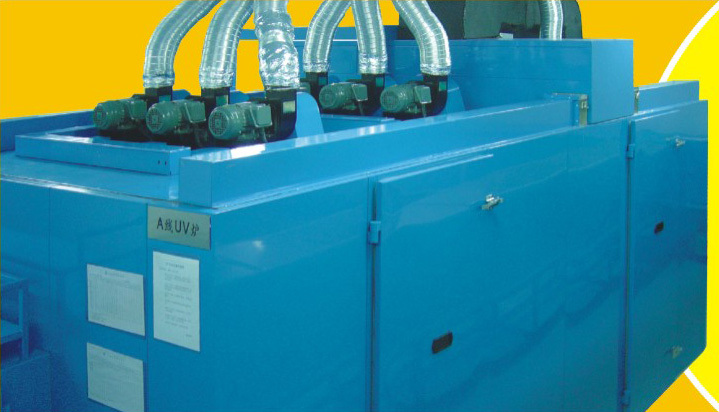 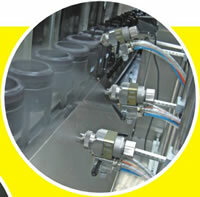 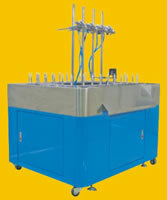 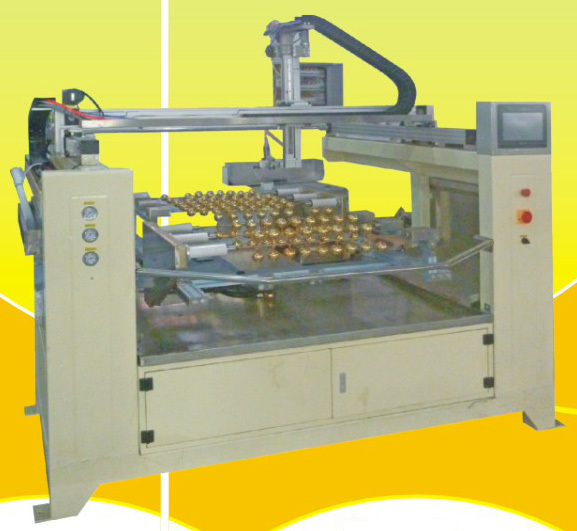 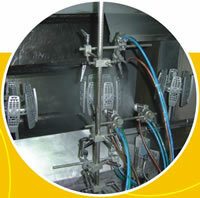 It highly alerts at the quality of its production lines and equipments. 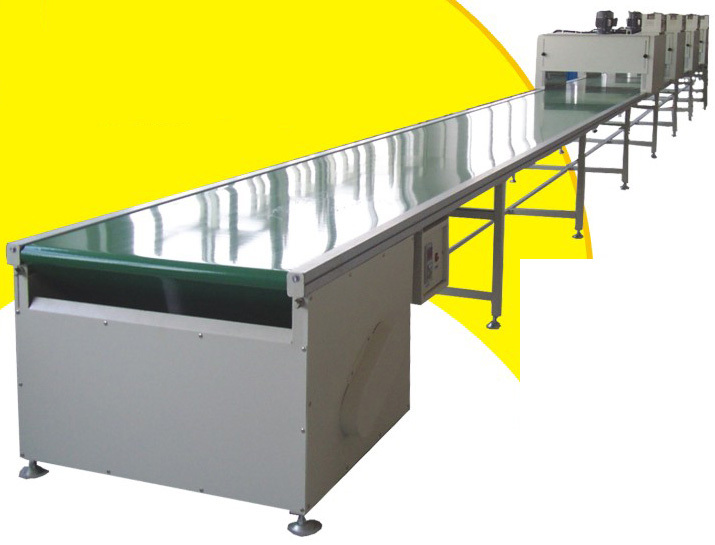 In order to guarantee reliable performances and lifetime, the strictly supervision and inspection are indispensable during the manufacturing. 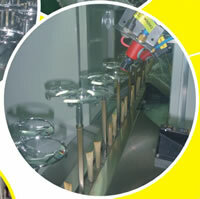 In terms of parts selection, its main suppliers are authoritative brands with quality assurance. Following is its long-term strategic suppliers of parts: KREMLIN, SMC, GRACO, DH, DEVILBISS, ANEST IWATA, FESTO, SIEMENS, PANASONIC, SIMCO, COMPAIR, SIMCO. 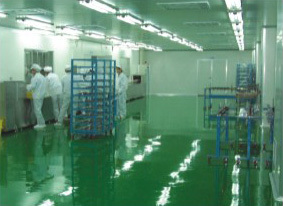 The company has many years of design, manufacture, installation and high-tech skills and experiences in vacuum plating coating industry. 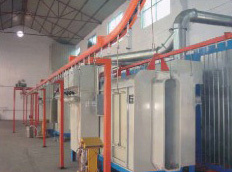 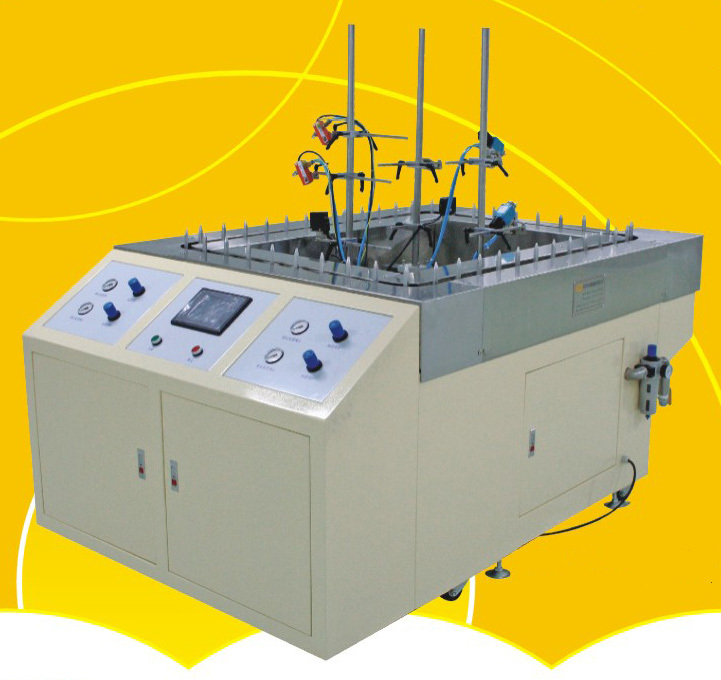 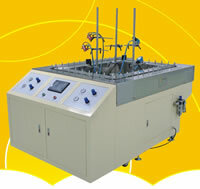 A one-time service for each customer is to solve the production problems in plating coating. 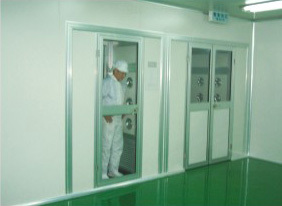 Strict quality control is up to international standards. 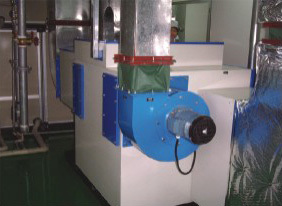 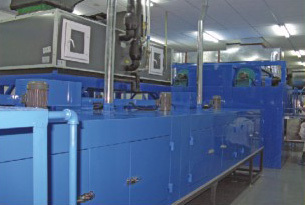 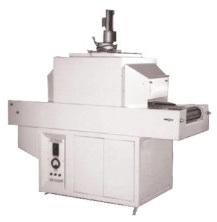 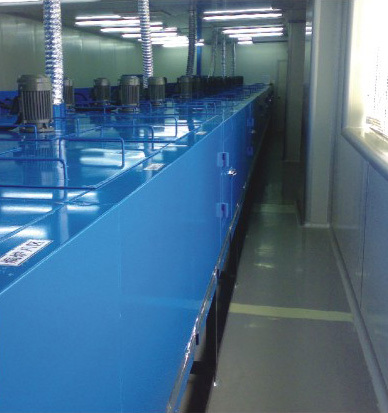 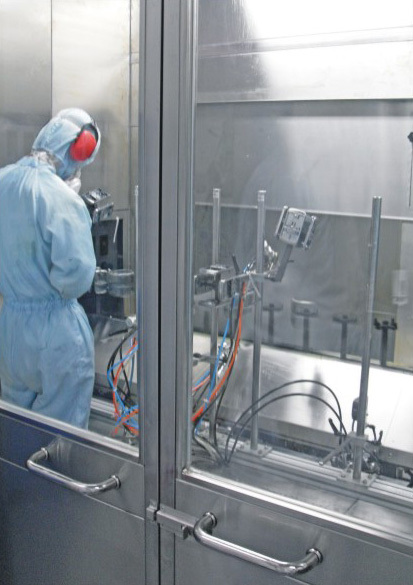 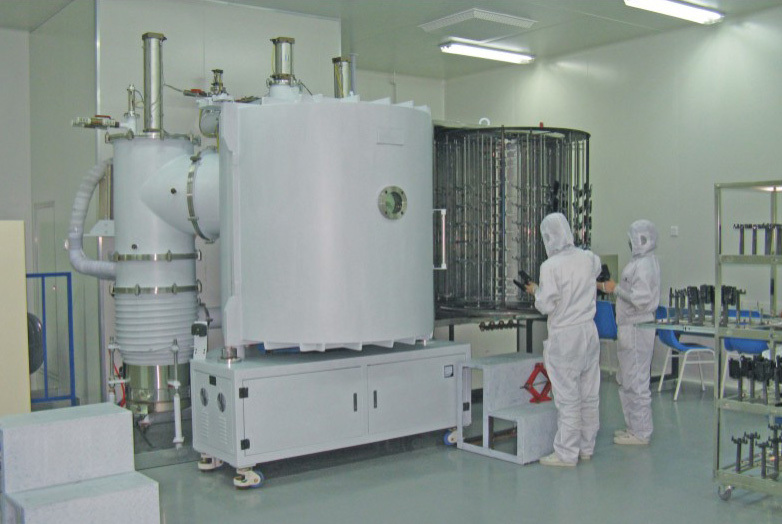 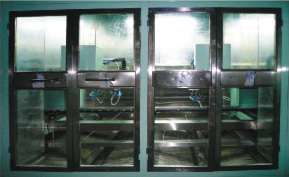 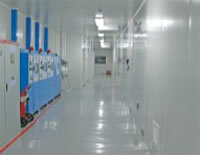 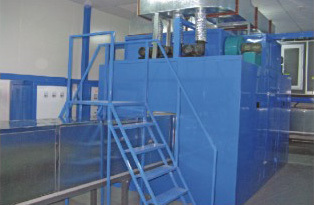 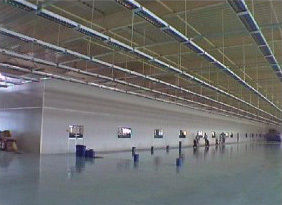 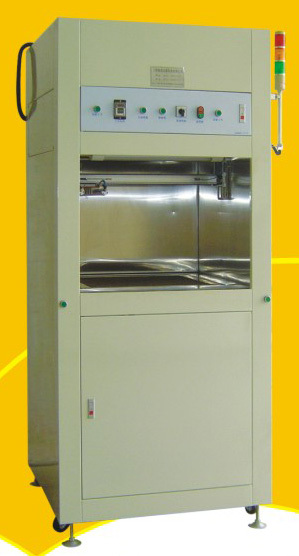 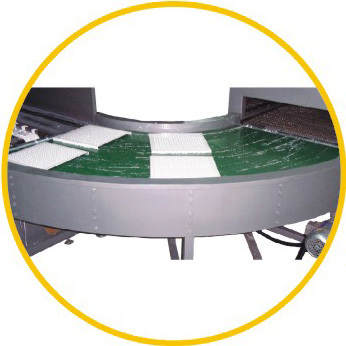 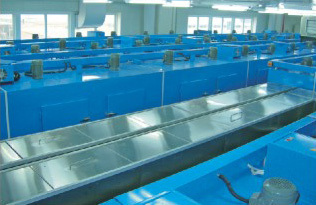 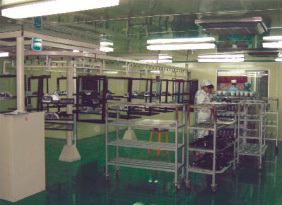 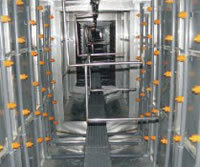 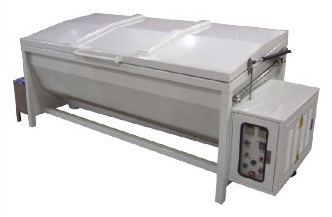 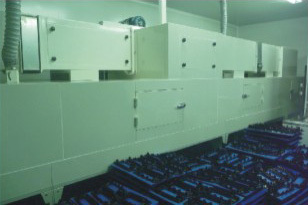 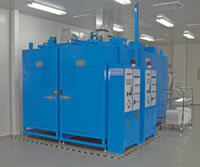 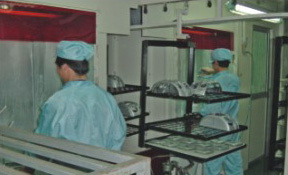 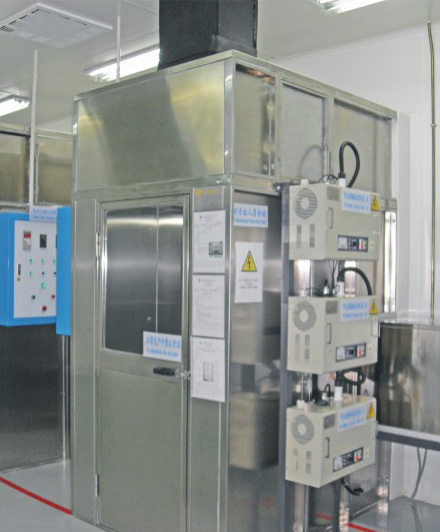 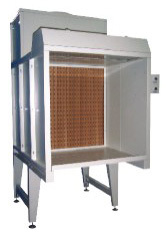 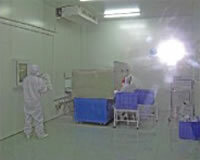 In respect of clean-room coating projects, this company specializes in production design and undertakes the construction parts, it is professional to produce the dustless levels from 1,000 to 100,000 in order to catch for its clients' needs, achieving the dustless standard of American Federation F209E. 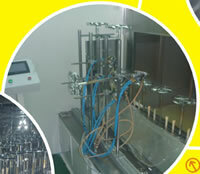 Welcome email-in for enquiry. 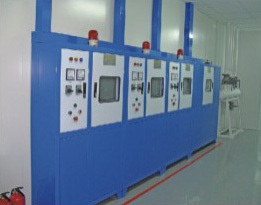 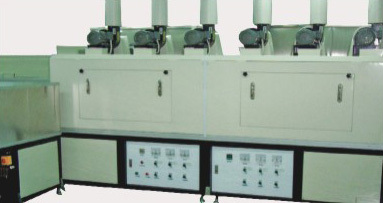 This company designs and produces different specifications of spinning painting clean-room production line according to clients' needs. Products types fully cover from standard type to artificial intelligence type, combining high stability and advanced technology. 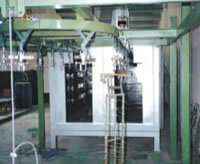 It strives for the ideal results for its clients. 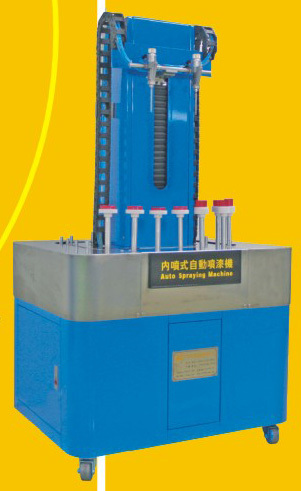 Provides the stable painting effect, the operation is simple, acted according to the product's shape, the data-in adjusts all parameters on spray gun distance, angle, atomization, oil mass, and fan shape, etc. and may store up the preset parameters for easily and fast transferring among different work pieces' parameters, and also may easily recall the memory parameters, all datas are adjustable via the PLC touching screen. 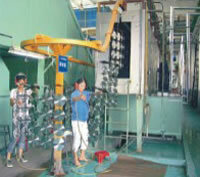 Home appliances, toys, stationery, cameras, mobile phones, metal/plastic parts, etc. 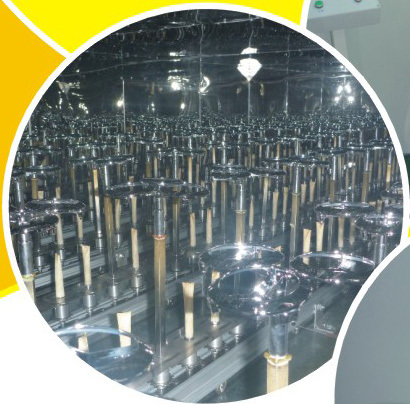 For all types of electroplated work pieces, suitable for UV and oil paint coating, such as digital equipments, goggles, buttons, metal parts, etc. With adjustable workstation, simple and flexible in operations. 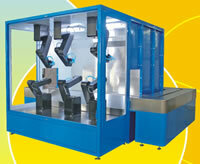 Eliminate human errors, improve productivity and quality. 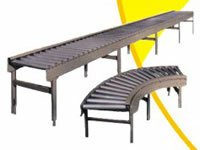 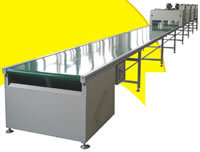 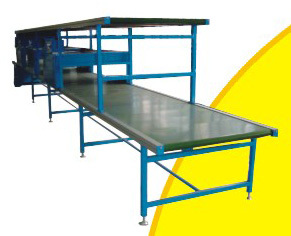 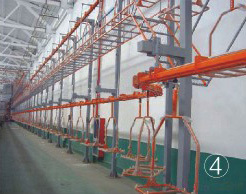 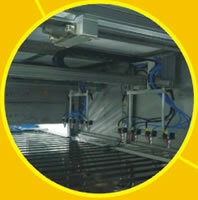 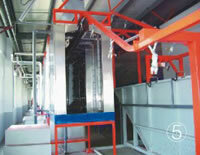 Can be integrated with all kinds of booths and conveyor production lines. 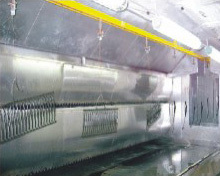 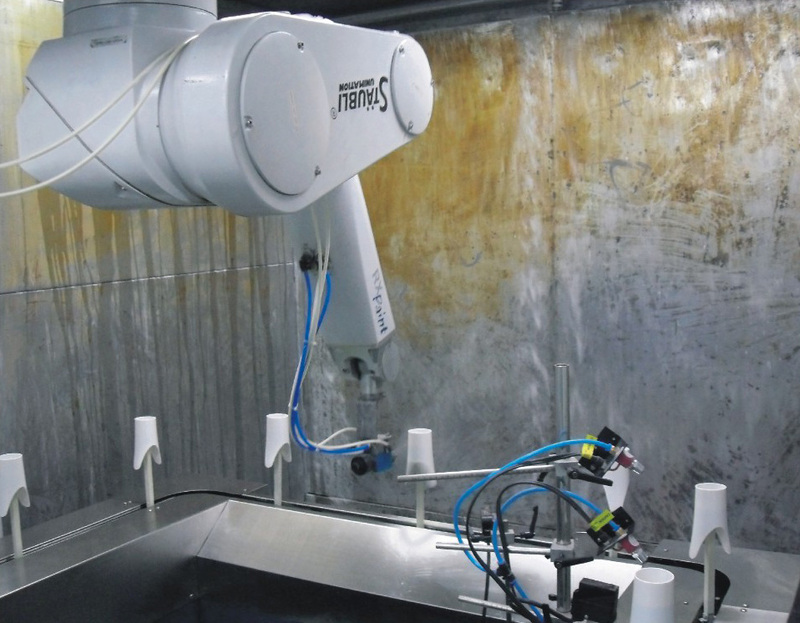 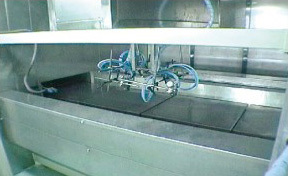 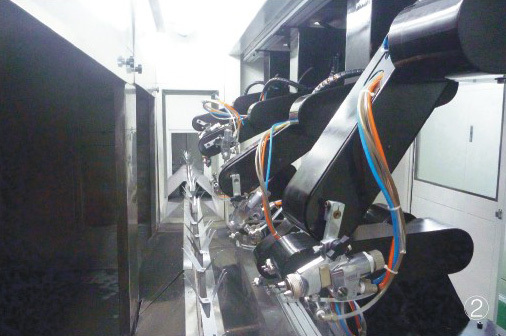 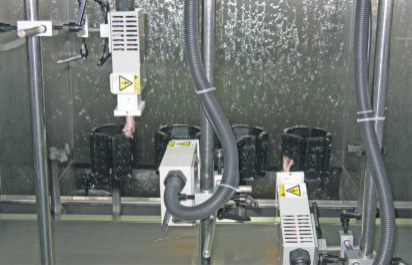 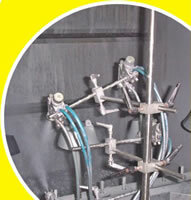 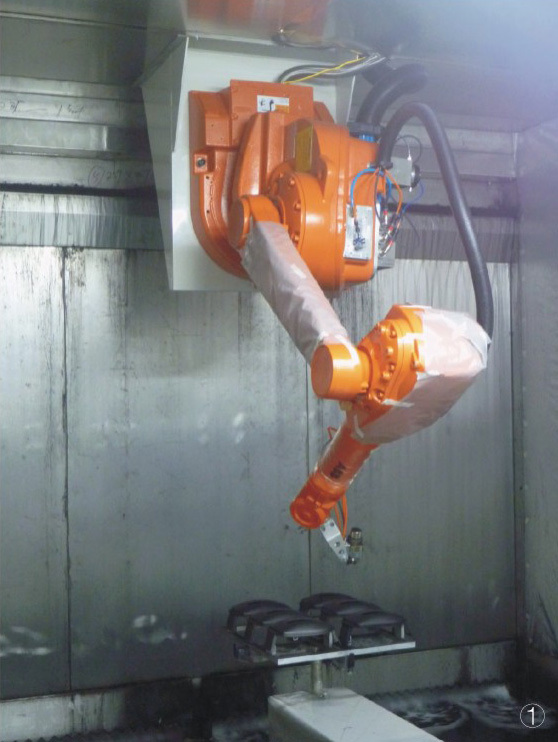 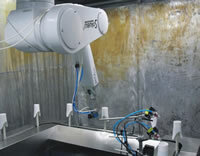 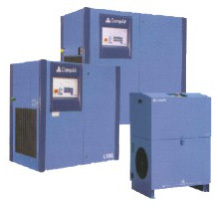 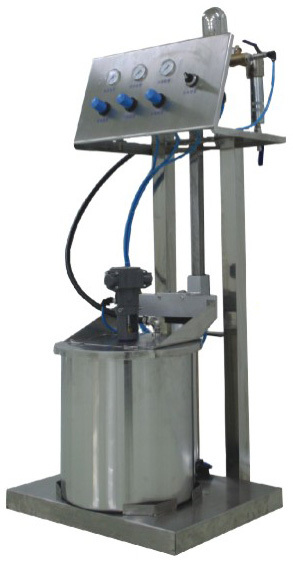 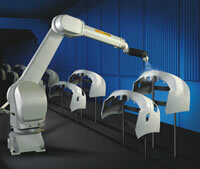 Equipped with computer programmed controller for spray coating, provides accurate prediction of production amount and gains stable spraying effect. 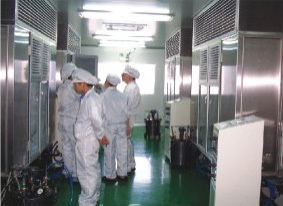 Environmental friendly design, integrated with Eco-recycle system, minimizes the air particulate due to spraying, improves the indoor air quality and complies with the international standards. 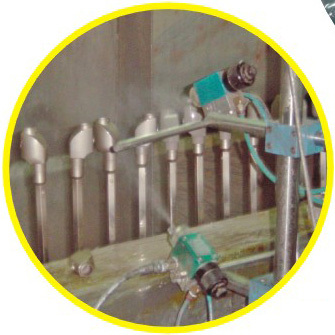 Provides the stable painting effect, the operation is simple, acted according to the product's shape, the data-in adjusts each parameters on spray gun distance, angle, atomization, oil mass, and fan shape, etc. 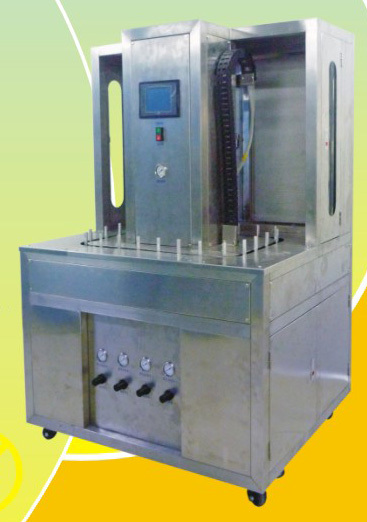 and may store up the preset parameters for easily and fast transferring among different work pieces' parameters, and also may easily recall the memory parameters, all datas are adjustable via the PLC touching screen. 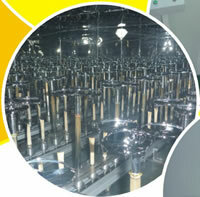 Internal circular filter design has no influence on the clean workshop. 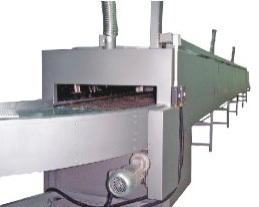 The company is professional in manufacturing various industrial ovens with characteristics of evenly temperatures and speedy temperatures elevation, maximizing your benefits by energy saving and production efficiency enhancing. 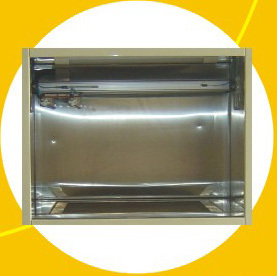 Ovens' outlook designs are artistic and durable. It could provide different parts-choices as per your requests. 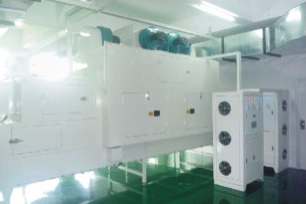 Its technologies are widely applied in different professions, like electronics, electrical machines, plastics, hardware products, electroplating parts, chemical industry, building materials as well in different professions of drying, heating, dehydration, baking varnish and so on. 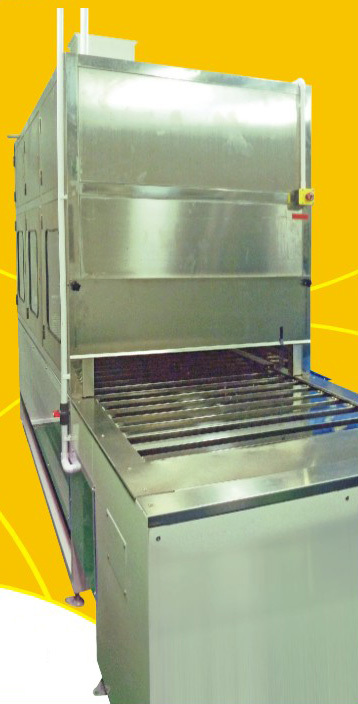 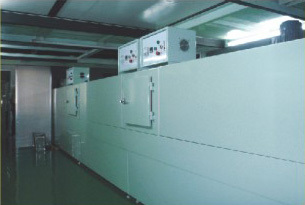 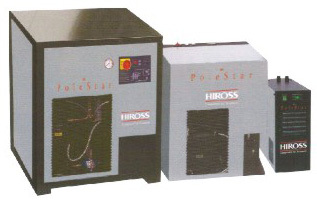 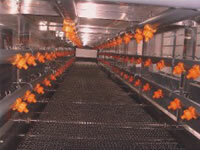 The company's UV ovens are mature in design, easy in operation. 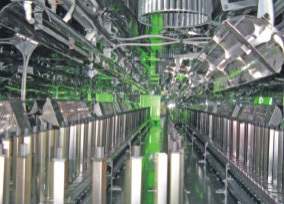 The ovens could have good UV solidification effects due to even illumination on work pieces. 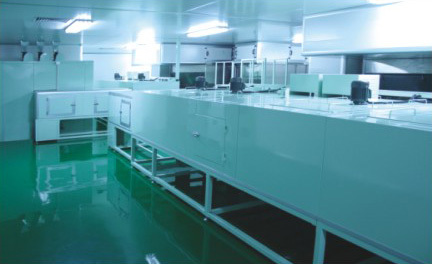 By choosing American UV tubes and trustworthy electric appliance parts, its UV ovens are capable to serve in long time. 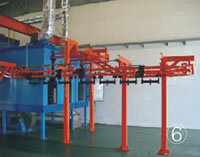 For the product specification, the company could follow up clients' requests. Welcome email-in enquiries.